bedrooms, we are confident we have something for you. to Leeds university and the city centre at competitive rental prices. We do our utmost to ensure that once we have you on board, we look after you. seeking a property that suits your lifestyle, you have come to the right place. member of staff will be happy to help you find your dream pad. 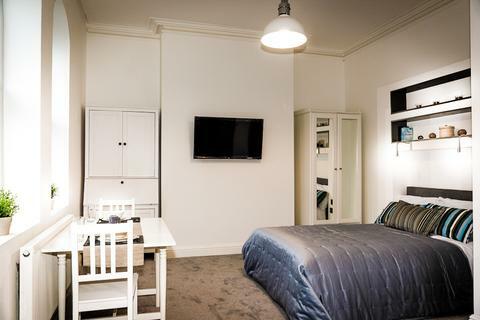 A variety of studio flats only minutes walking distance to Hyde Park and within close proximity of the university and business school. Marketed by Samara Lettings - Leeds. 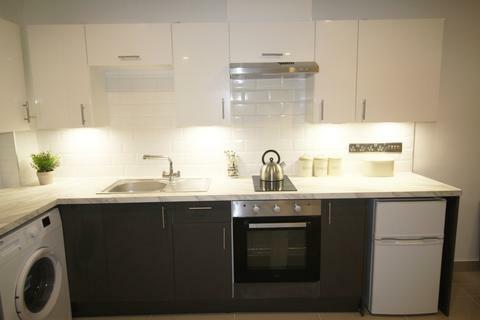 A selection of well presented refurbished flats have become available in this highly sought after purpose built development, directly opposite the University of Leeds. An opportunity to rent delightful studio flats in this popular purpose built complex in a highly sought after location opposite the University of Leeds. A generously sized flat available in prime location of Leeds 2, only minutes walk from Leeds University and the Business School. 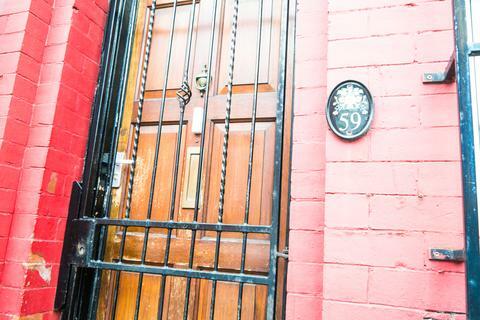 A two bedroom house has become available in this popular residential area of Leeds 6, close to many local amenities such as shops, restaurants and take-aways. 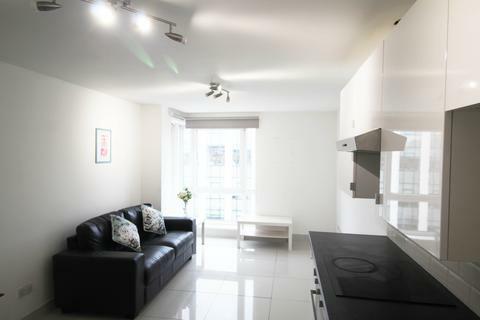 An excellent opportunity to live in these refurbished studio and one bedroom flats located in a favourite student hotspot on Hyde Park corner.